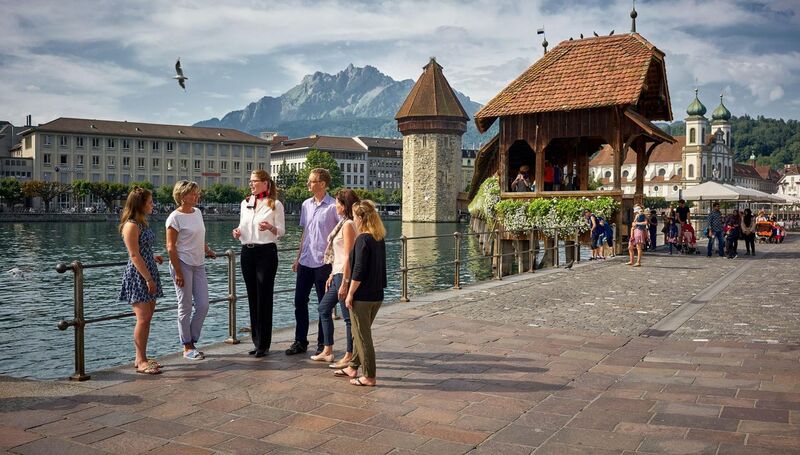 Our tour guides take your group to visit world-famous sights such as the Chapel Bridge with its octagonal Water Tower and the KKL Luzern, and to discover hidden alleys and vibrant Old Town squares. 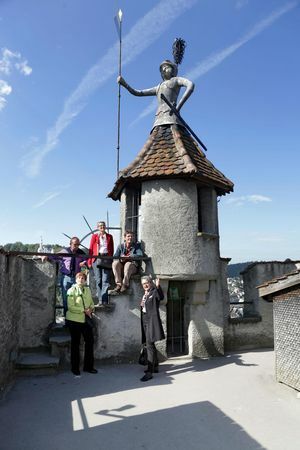 The two-hour tour offers views of Lucerne you never knew existed. 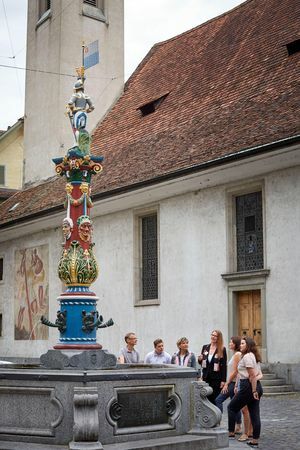 Awaiting you are hidden corners and alleys, vibrant squares and the locals’ favourite places. 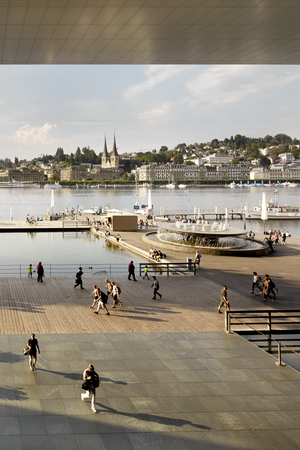 The familiar and the new – Lucerne looks forward to your visit!